Foot Care Solutions. 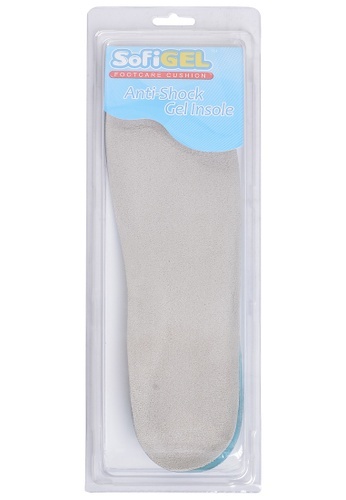 Burlington Footcare combines professional foot care knowledge and advanced material technology to develop SofiGEL Anti-Shock Gel Insole. It absorbs shock effectively, relieving foot tiredness, while providing superior comfort.